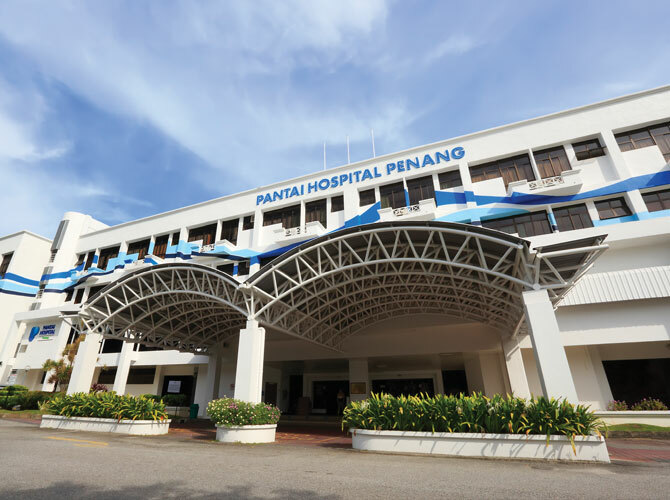 We have 10 member hospitals with over 3,000 beds. 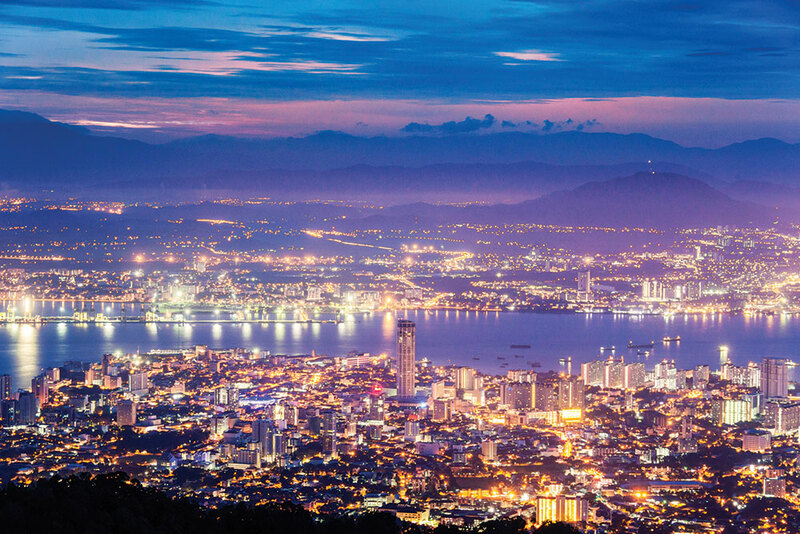 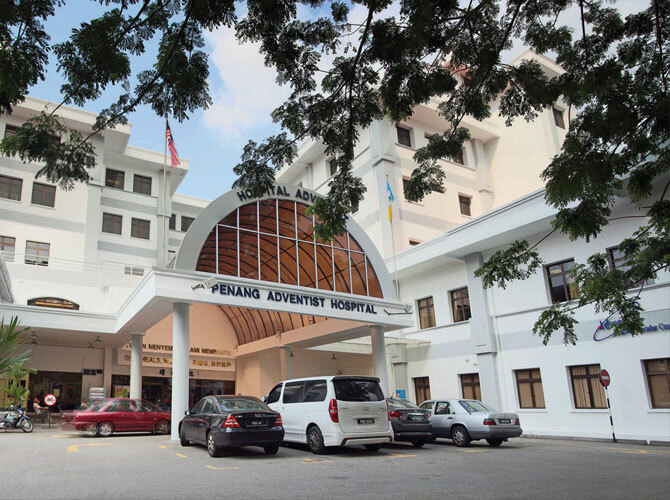 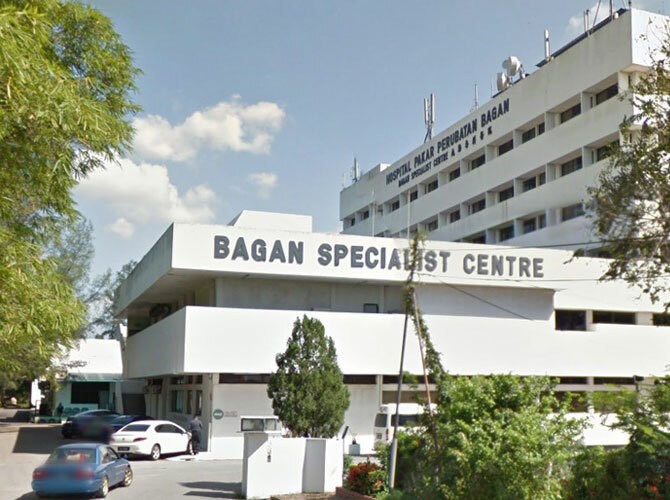 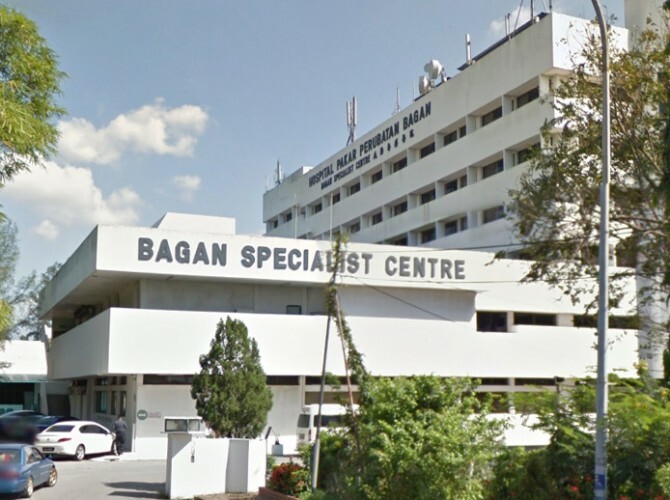 The hospital of choice for affordable quality healthcare for the people in mainland Penang and the Northern region. 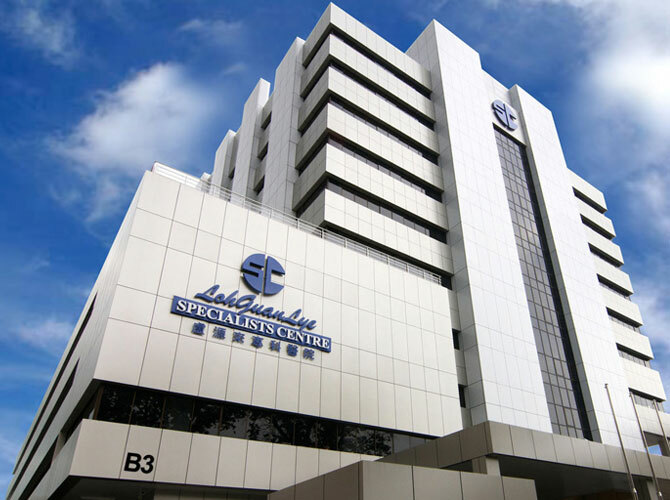 The global leader in value-based integrated healthcare. 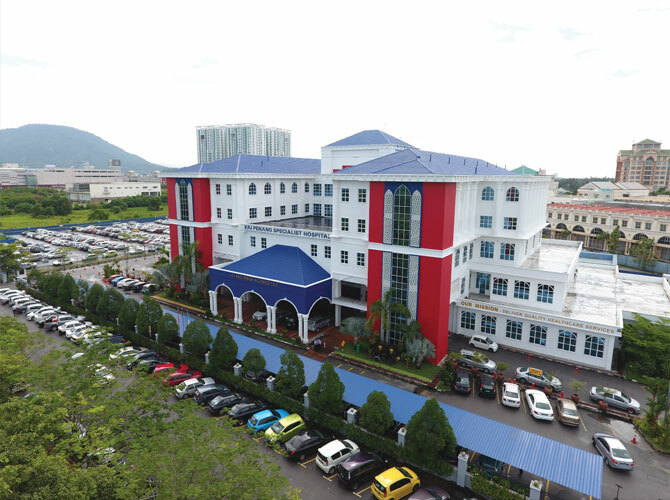 To make a difference in people’s lives through excellent patient care. 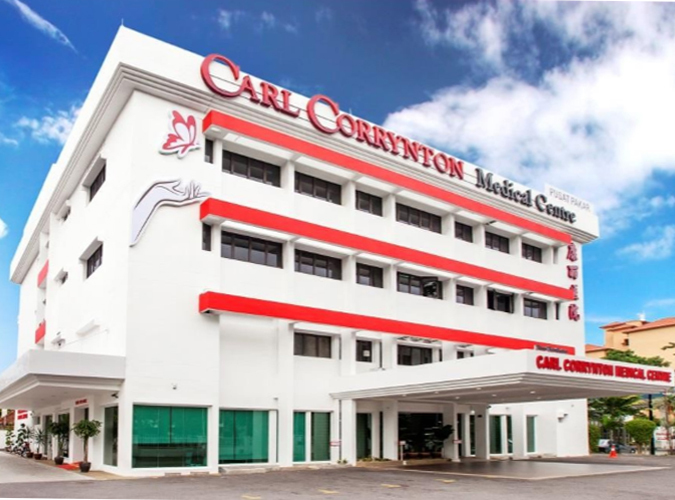 Delivering quality healthcare services that exceed your expectations,with a professional commitment to continuous improvement. 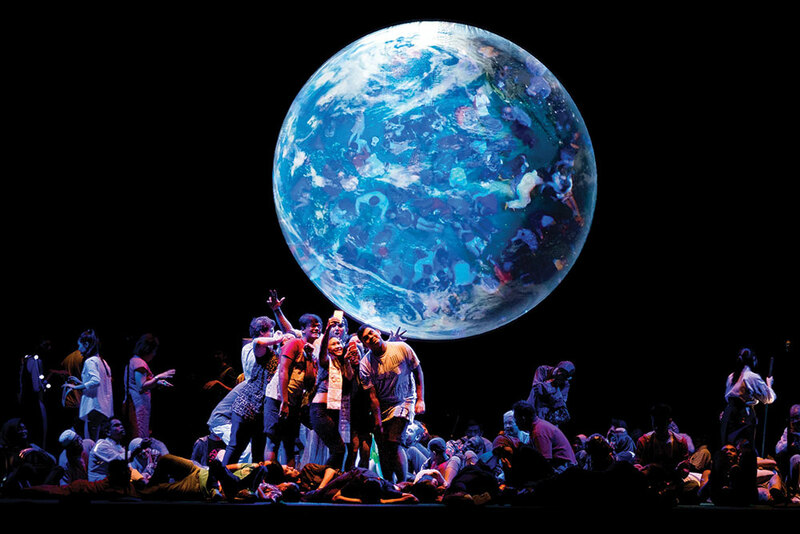 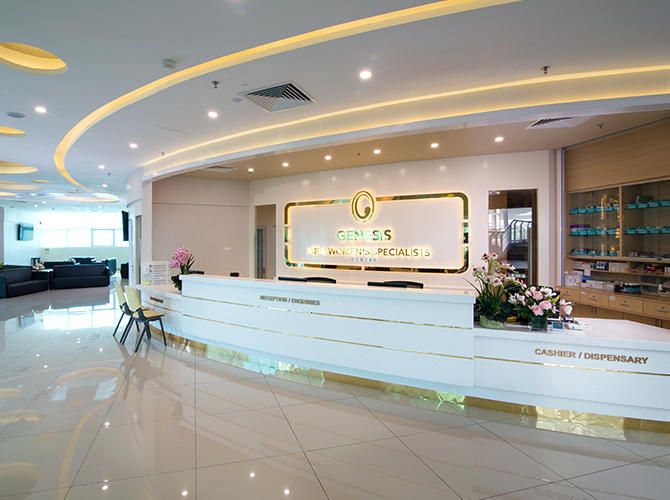 Offer respectful, compassionate and integrated healthcare include the use of modern which will technology. 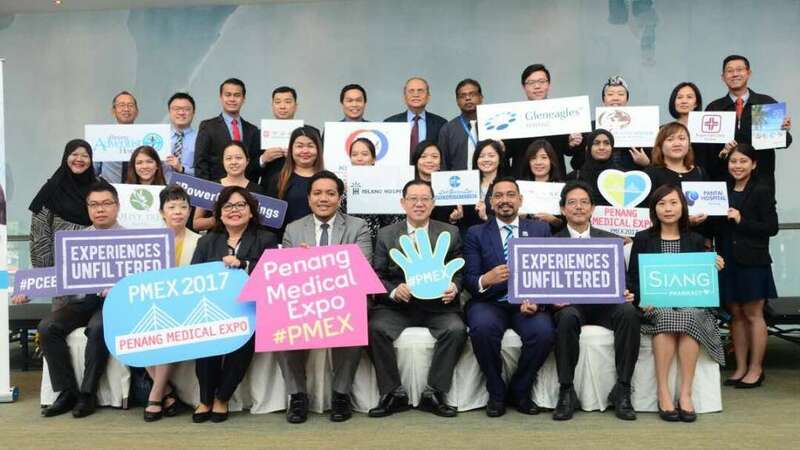 A people-centred teaching and learning healthcare system with international quality wholistic care, delivering excellent experiences. 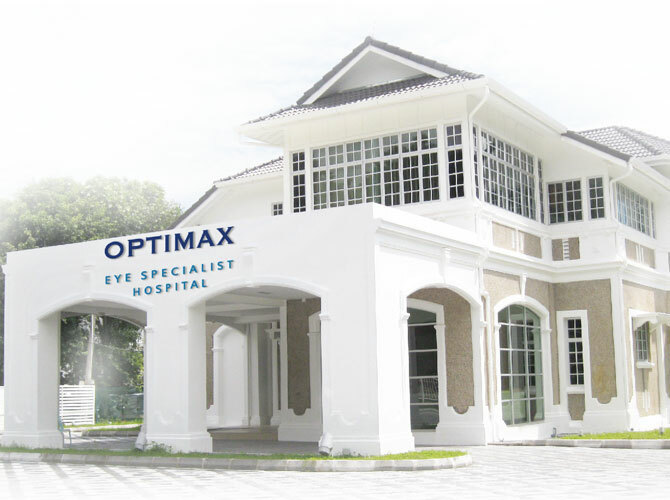 OPTIMAX strives to provide a vast range of corrective eye surgeries for all eye conditions to create ‘New Vision, New Life’ TM via modern. 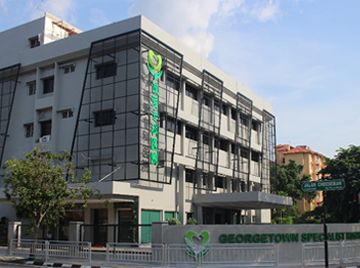 We have 3 associate members. 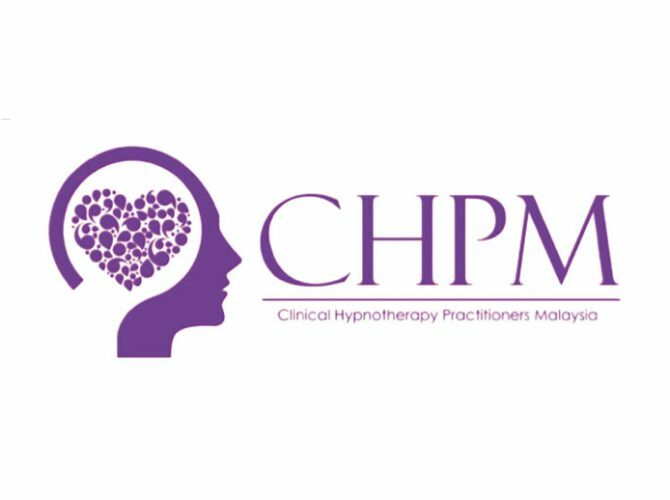 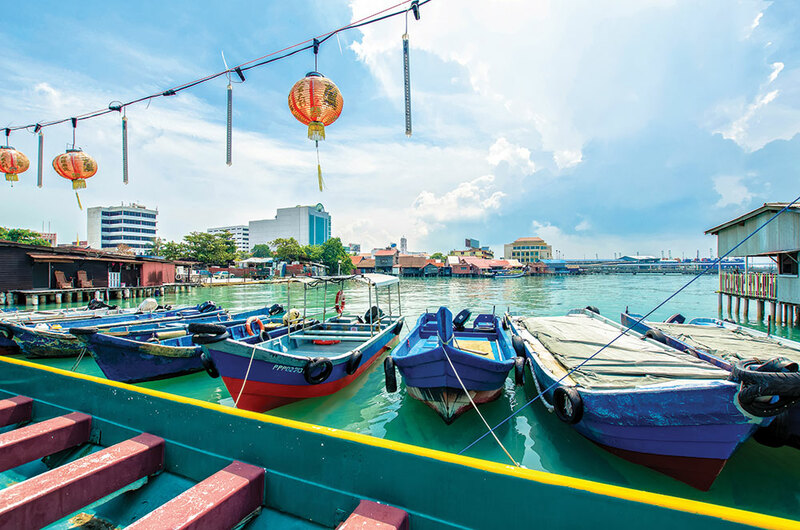 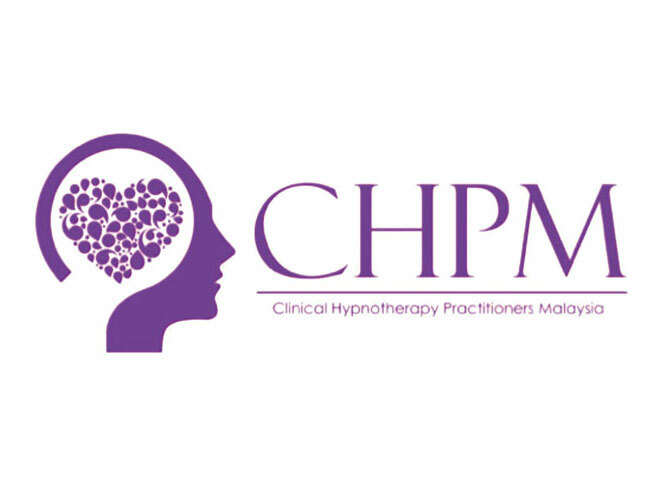 Clinical Hypnotherapy Practitioners Malaysia (CHPM) is a national professional body whose aim is to promote and maintain the highest standards of professional integrated hypnotherapeutic practice and holistic health maintenance. 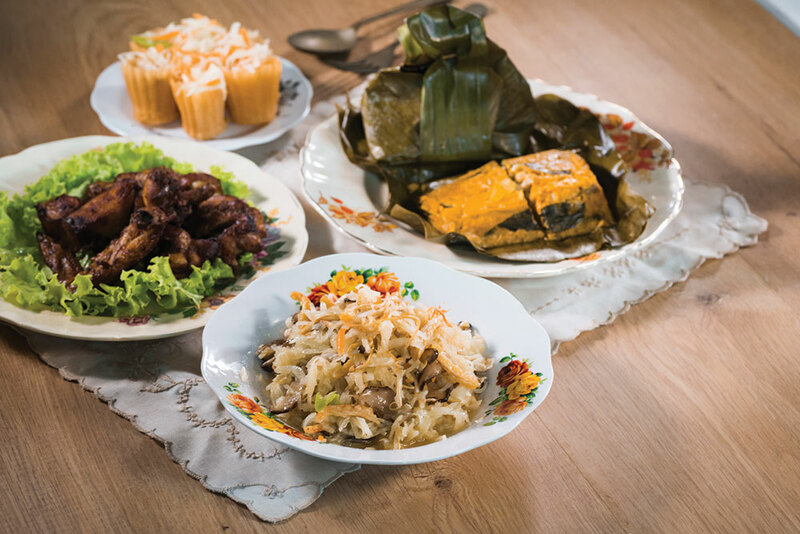 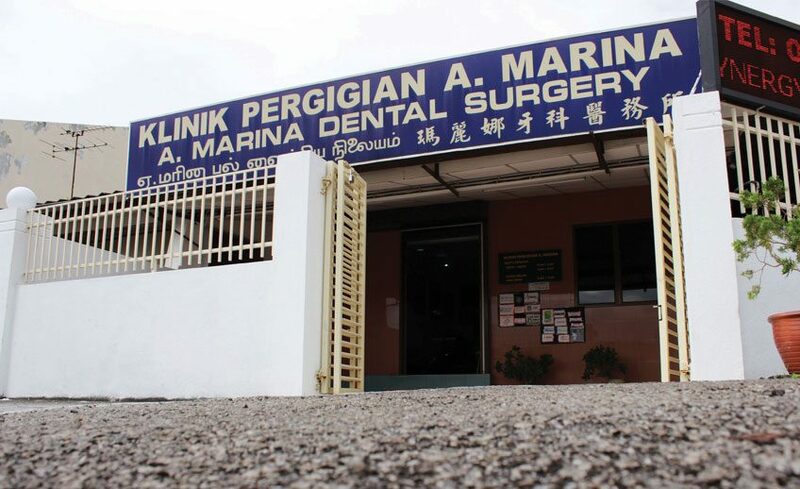 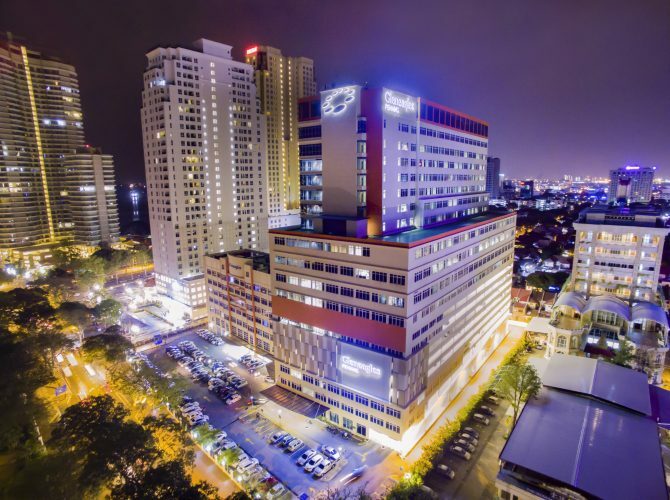 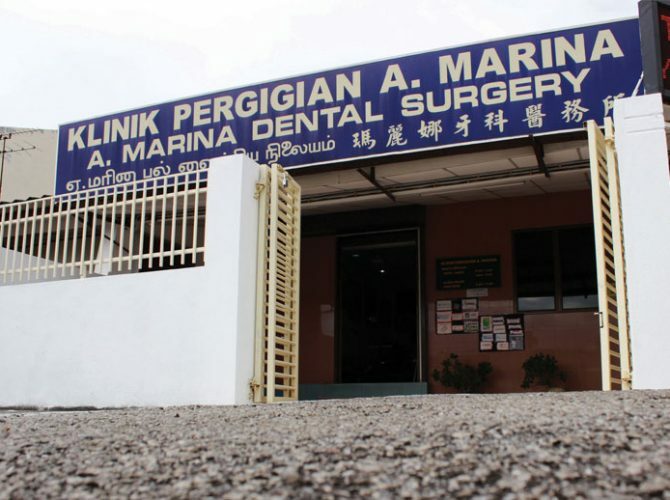 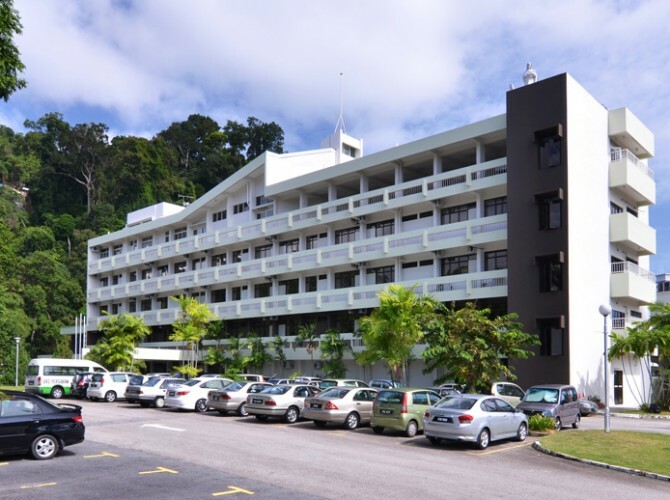 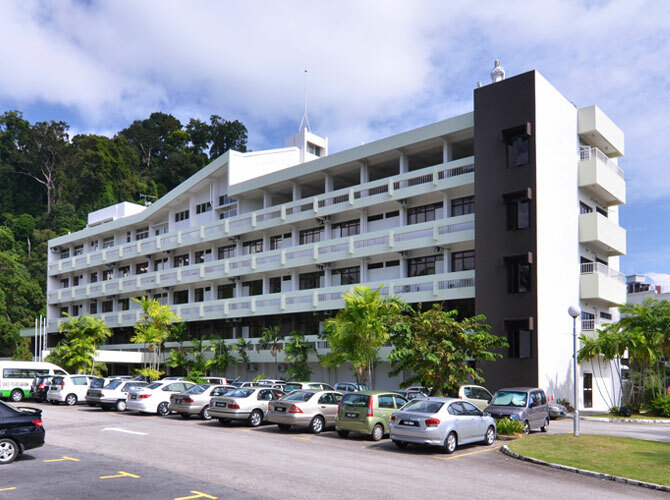 A renowned dental surgery institution today, Marina Dental Surgery began from humble beginnings back in March 1985 with only the sole dental surgeon of Dato Dr. Marina David herself. 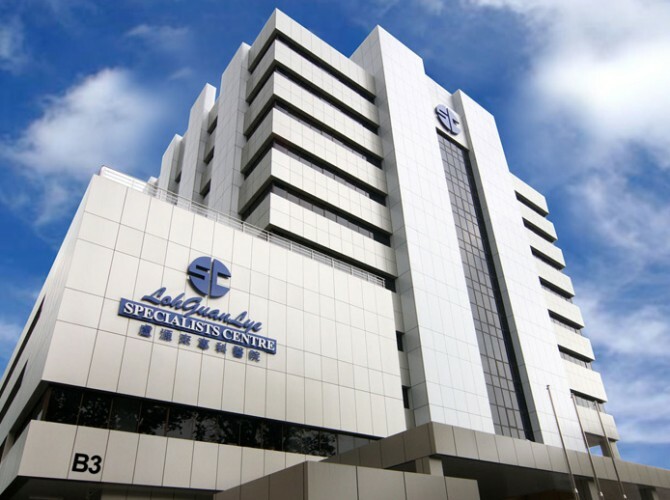 Conveniently located close to Queensbay shopping mall and 19 minutes from Penang Airport, Spinecare Chiropractic is a facility dedicated to the treatment and rehabilitation of conditions related to the spine, with an emphasis on treating scoliosis. 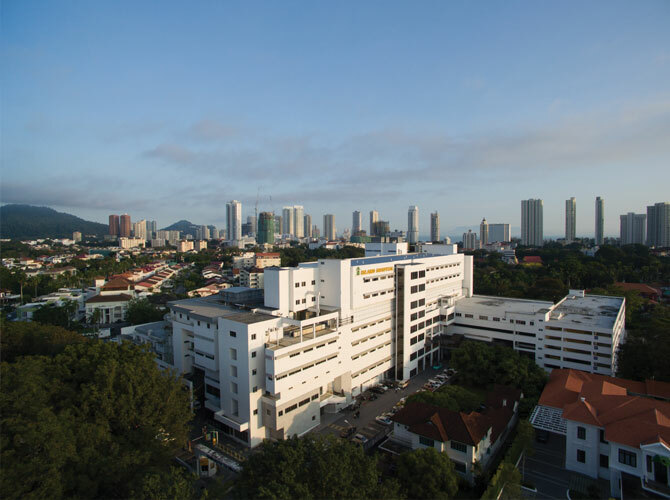 We have 9 member hospitals with over 1,000 beds.